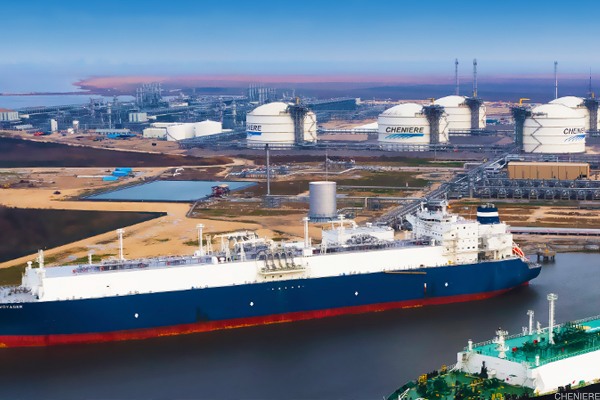 The LNG market's entree to Europe offers opportunity, but comes with some caveats. We have a strong positive view on Gazprom shares given its unstoppable growth of Russian natural gas exports to Europe. We are bullish on the global LNG market as demand is expected to double by 2035. Despite China tariffs, the LNG market is vast and increasingly more liquid. The natural gas exporter could be a great company with vision but right now the charts do not show it. Cheniere Energy's investment thesis is still strong, despite trade concerns. Still, there is money to be made if you're strategic. The charts and indicators of LNG are bullish. 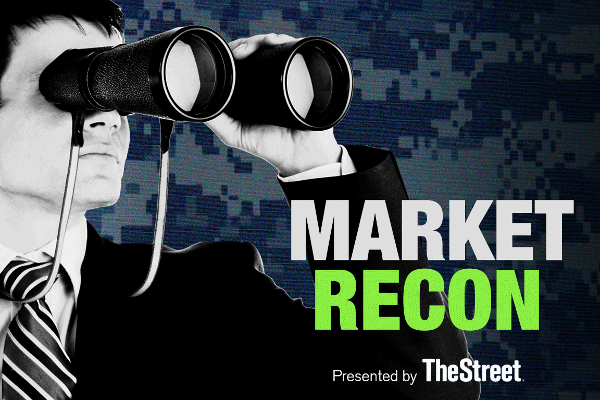 With the resurgent market, traders are moving back into the big tech names such as Apple and Facebook. Trade, inflation, interest-rate and technical concerns are not just going to go away. Finding good setups in individual stocks is still challenging as there simply isn't a lot of strong momentum. Cheniere: The Difference Between CQP And LNG - Takeover Candidates?